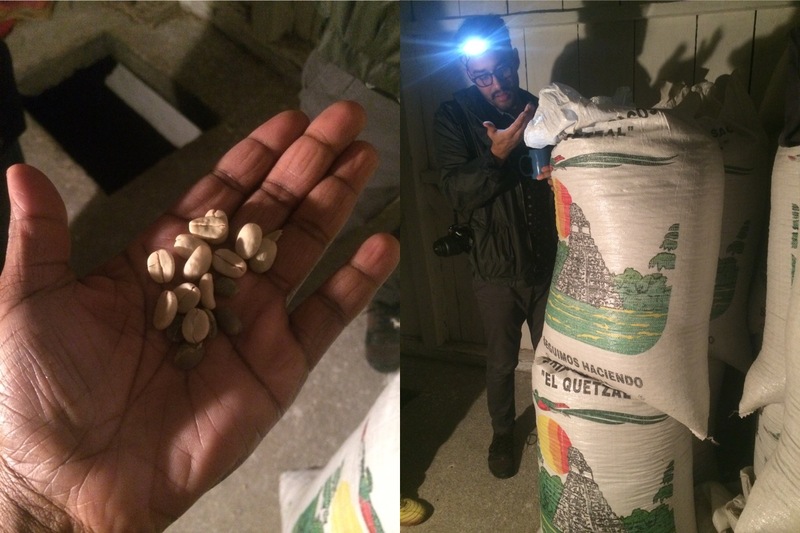 All of our coffee origins start with a relationship; somebody knows somebody who's growing coffee. Once we make a connection, we evaluate the growers' goals. Those goals need to include positive outcomes for the people and environment they directly affect. 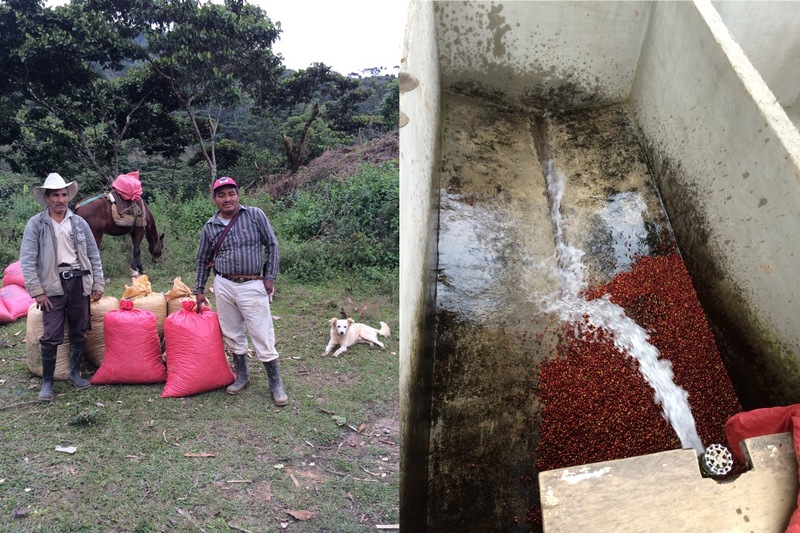 Most of our growers pick their own coffee. If they are hiring pickers, they need to be contributing holistically to improving their quality of life. This is our first origin. We met them through some friends and made our first of three trips down in the fall of 2010 to spend time with them. It comes from a dozen or so growers in half a dozen villages throughout the Ixill region of the Quiche district in the mountains of Guatemala. 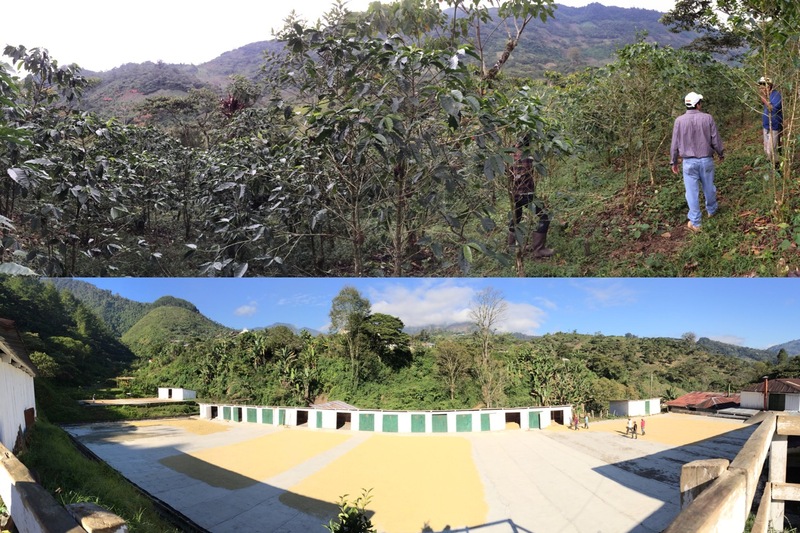 It's grown at 4-5.5k ft.
We've been working with this co-op of former Sandinista fighters in El Porvenir Nicaragua since 2012. 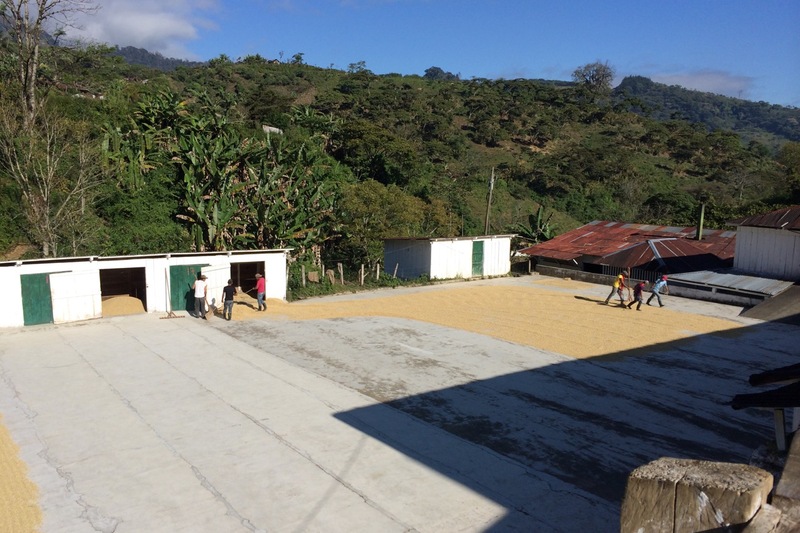 They produce the coffee on their property and use the sale to help sustain their cooperative. It's imported through some friends in South Carolina and we roast it here. We host direct-trade coffee shops because we want to encourage folks to take small steps toward meaning and impact in community. We got into coffee philosophically, but we also love great coffee. 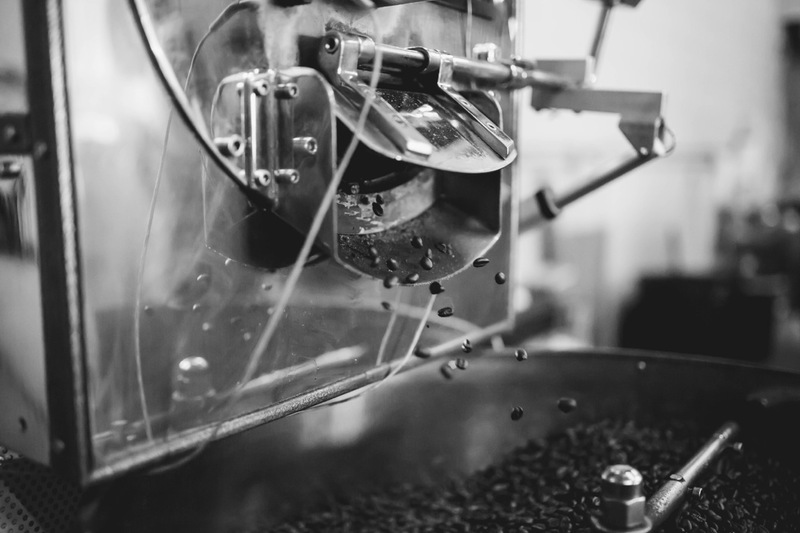 Smart roasting is a key step in great coffee. 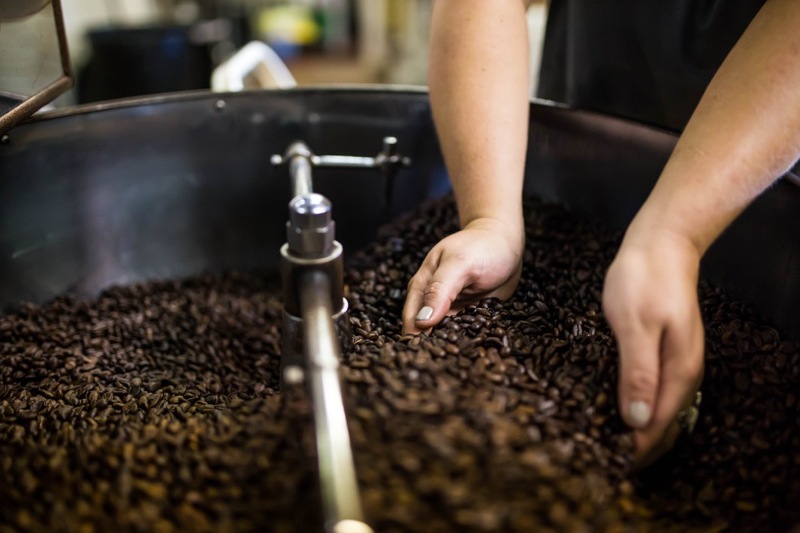 Our roasting happens in small batches downtown in close collaboration with Coffee Roasters Alliance. You'll always be drinking coffee at its peak freshness. 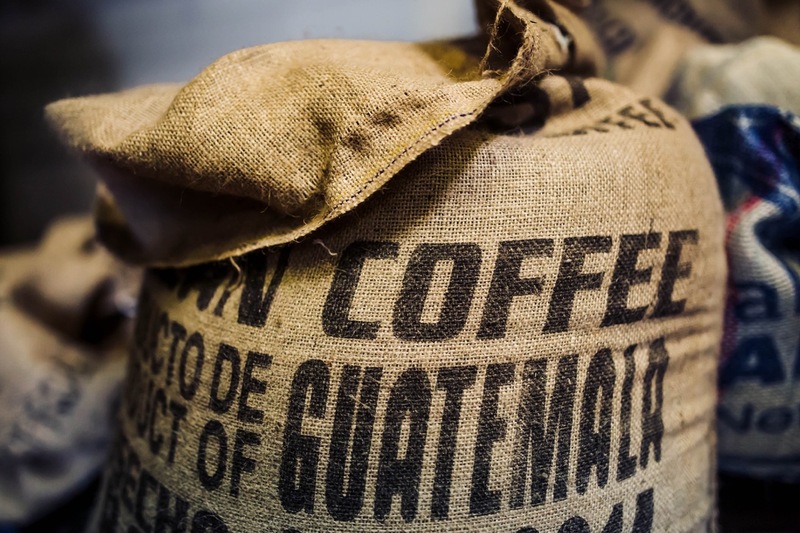 Our aim is to for the roast to draw out the substantial flavors of our carefully selected beans, so you can enjoy all the flavors our growers work so hard to produce.